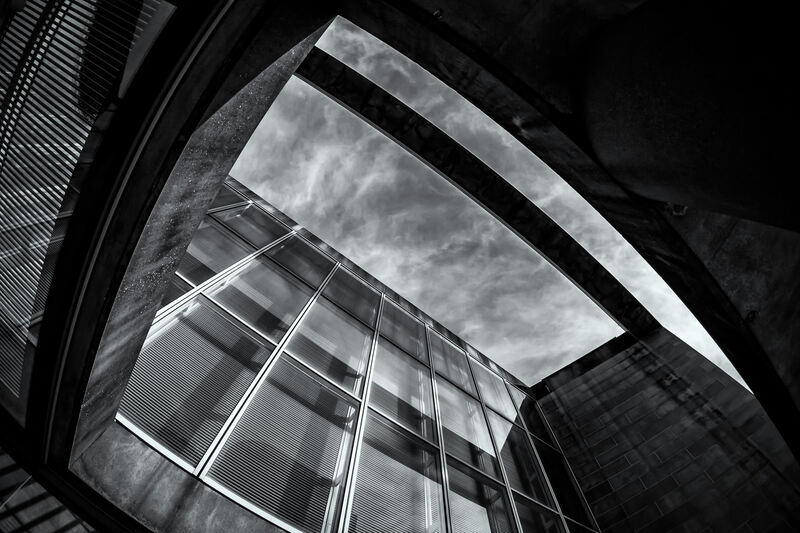 A view of the sky above the I.M. 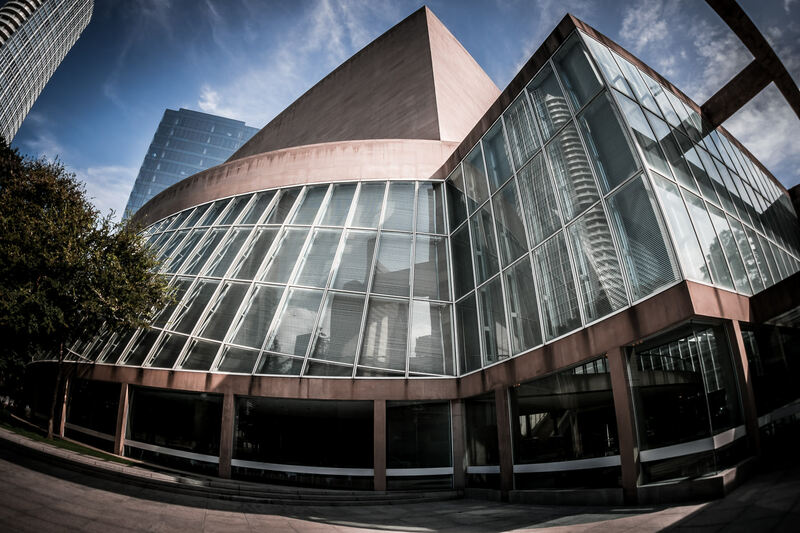 Pei-designed Meyerson Symphony Center in the Dallas Arts District. 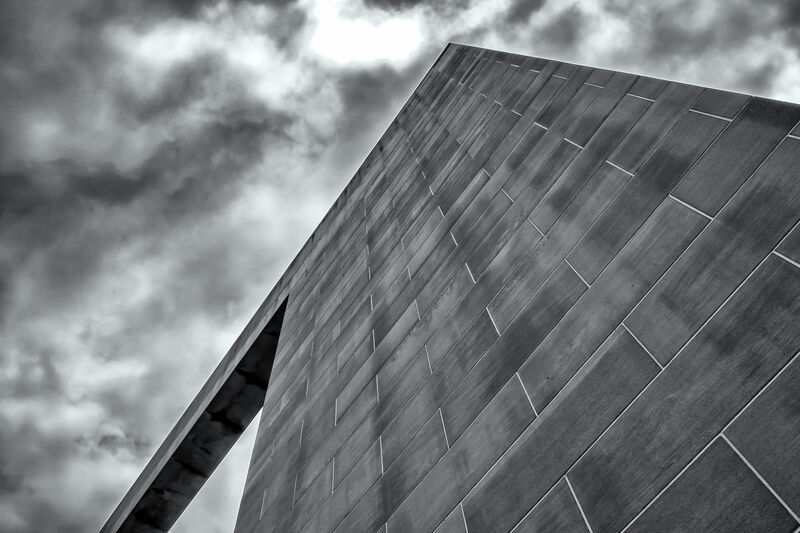 The unique architecture of the I.M. 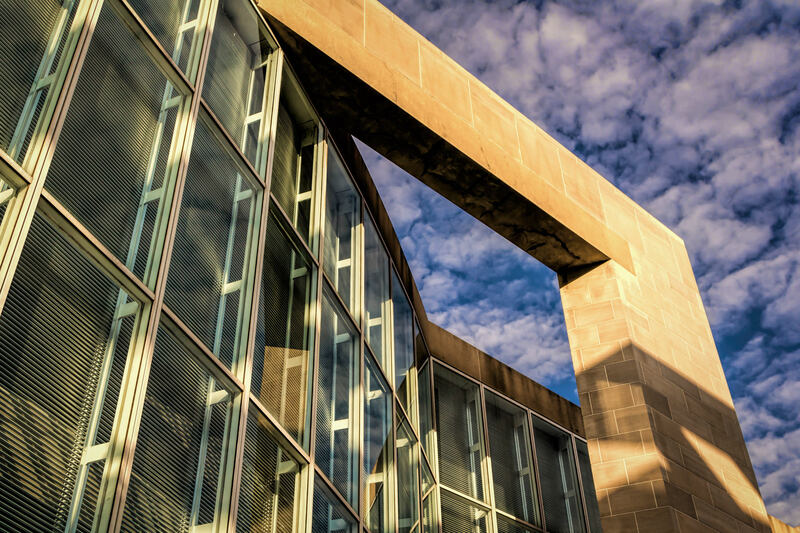 Pei-designed Meyerson Symphony Center in the Dallas Arts District. 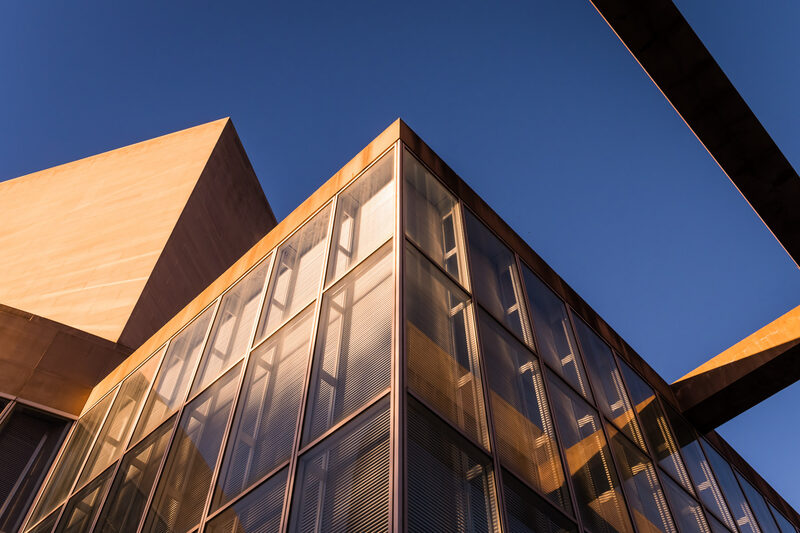 Evening sunlight illuminates the Meyerson Symphony Center in the Dallas Arts District. 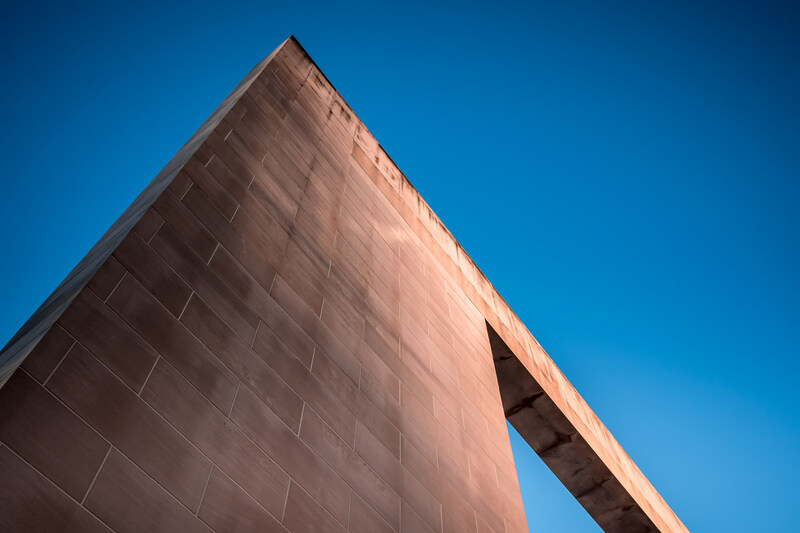 The Emery Reves Arch of Peace rises dramatically into the sky over Dallas’ Meyerson Symphony Center. 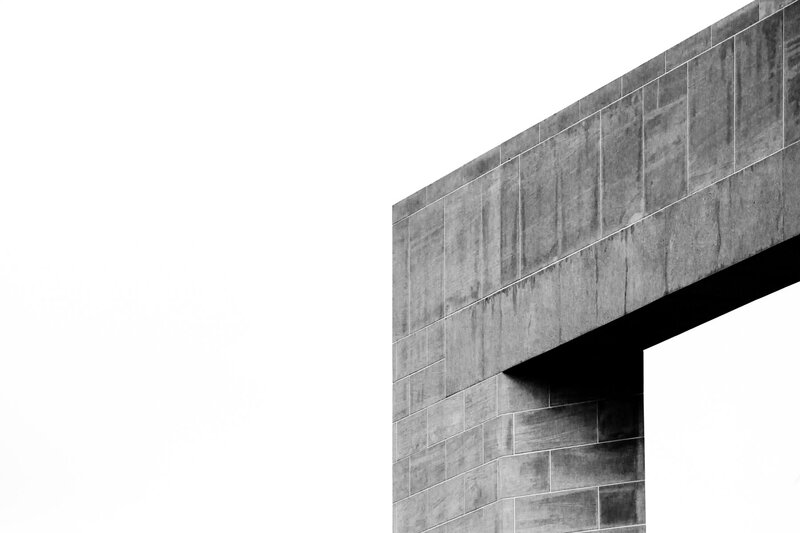 Exterior architectural detail of the I.M. Pei-designed Meyerson Symphony Center in the Dallas Arts District. 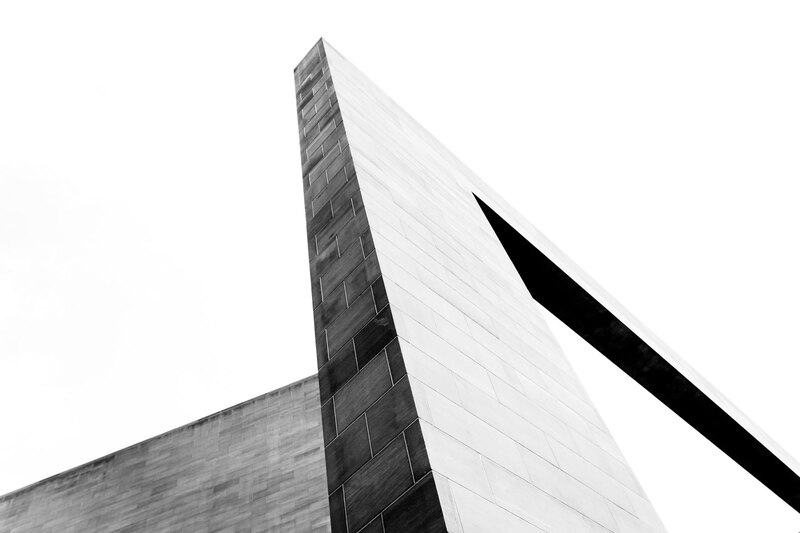 Detail of the Emery Reves Arch of Peace at Dallas’ Meyerson Symphony Center, designed by I.M. Pei. 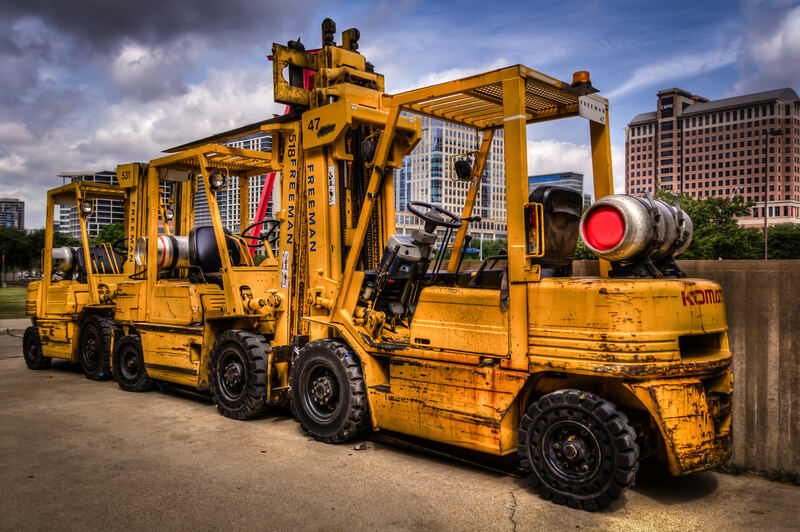 I found these forklifts next to a loading dock at the Meyerson Symphony Center in Dallas. 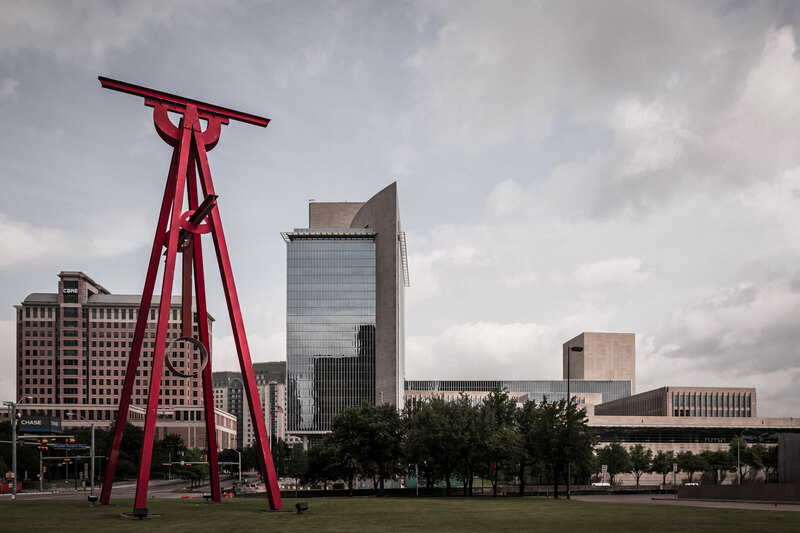 Mark Di Suvero‘s “Proverb” rises over the Dallas Arts District on the north lawn of the Meyerson Symphony Center.